Real style is a matter of being yourself on purpose. Like the KONA by Hyundai, our striking new Compact SUV. Distinctive and individual, its uniquely confident look sets it apart from every SUV in its class. Because we don’t really see the fun in more of the same. Go on, live a little. 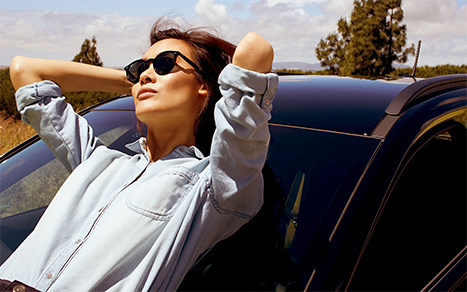 You are the driver of your life. 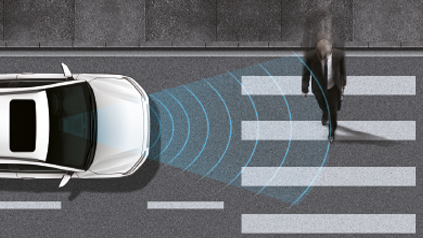 AEB: Autonomous Emergency Braking with Pedestrian Recognition Detection. Excluding: Front and Rear Parking Sensors, Driver Power Seat, Temporary Spare Wheel. 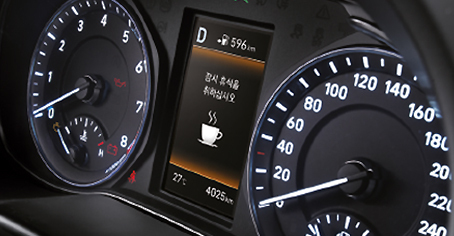 Additional: Heads Up Display, Smart Key. As a Compact SUV, KONA by Hyundai represents natural evolution, joining the Tucson and Santa Fe in offering the ultimate in all round ability and distinctive style. Named after the KONA district on the Big Island of Hawaii, KONA by Hyundai continues Hyundai’s new dynamic design identity and dedication to class leading technology. 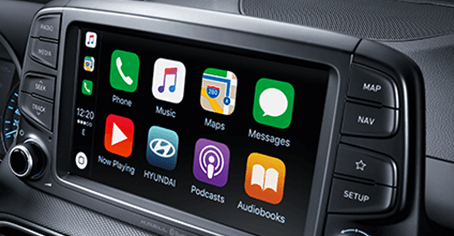 With a 7” touch screen display that makes everything easily accessible with Apple CarPlay™ and Android Auto™, and a premium sound system that delivers stellar sound performance, you can stay online in the city or get offline and off-road with the music cranked all the way up. 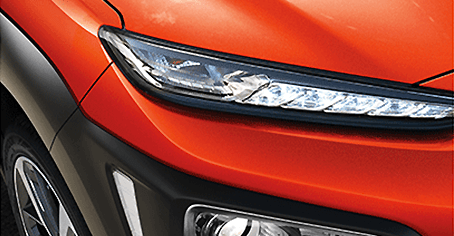 At the front, the twin headlight design with LED daytime running lights creates an unmistakable front light signature. Its cutting-edge lighting technology that makes looking on the bright side easier – and better looking than ever before. It’s also the attention to detail that makes the KONA so special. 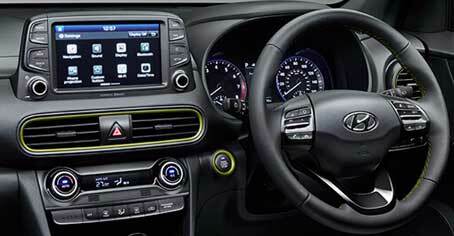 For a personal touch, you can choose from three colour combinations to customize your interior. Intelligent features like Blind Spot Collision Warning, Rear-Cross Traffic Collision Warning and Rear View Camera helps keep everyone safe. Designed to fit everything you and your busy life can throw at it, the ever-versatile KONA by Hyundai offers plenty of room for passengers and cargo alike. This is a Compact SUV that doesn’t compromise on space. As well as being amongst the best in class for leg, shoulder and headroom, it also delivers outstanding trunk capacity of 361 litres. 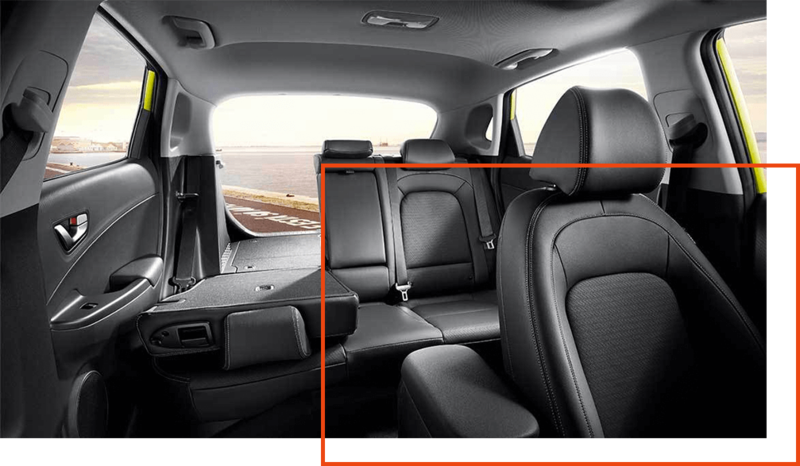 Simple to adjust with rear seats that fold down in seconds with a single touch to provide a roomy 1,143 litres of space – it’s simply perfect for weekend escapes. Using the front camera to monitor the lines of the road, the standard LKA will warn you in case of an unintended lane departure and can apply counter steering torque to guide the car back to the lane. 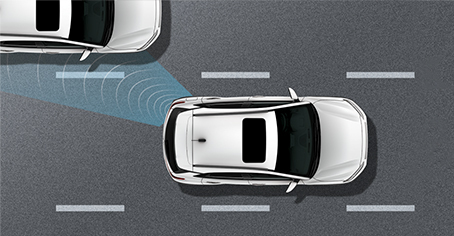 2 radar sensors in the lower rear bumper enable the system to visually warn you of traffic in the blind spot area. 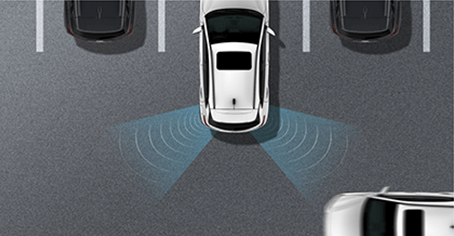 Should you set the turn indicator in such a situation, the Lane Change Assist will sound an acoustic alert. This standard feature raises safety and convenience to an entirely new level by continuously monitoring and analysing your driving patterns. When a pattern of fatigue or distraction is identified, DAW gets your attention with an audible alert and pop-up message suggesting you take a break. 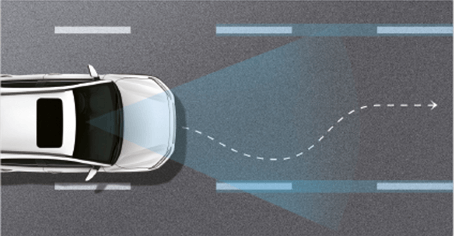 Autonomous Emergency Braking (AEB) with pedestrian recognition detection. Optional on all trims, the AEB system used a front mounted camera and radar sensor to monitor the traffic ahead. 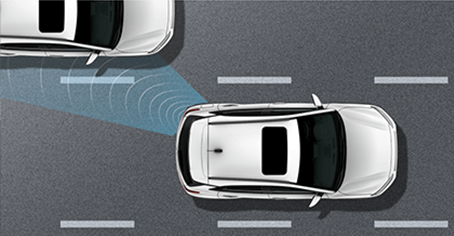 If the system detects a potential collision with a vehicle or pedestrian, it will warn the driver, automatically slowing or stopping the vehicle if required.